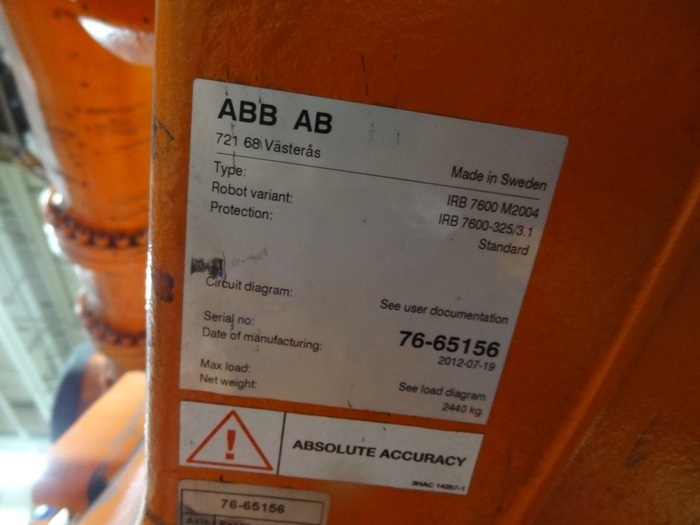 The ABB IRB 7600-325 is the perfect robot for heavy applications, regardless of industry. It has a high available torque and inertia capability, rigid design, and powerful acceleration. 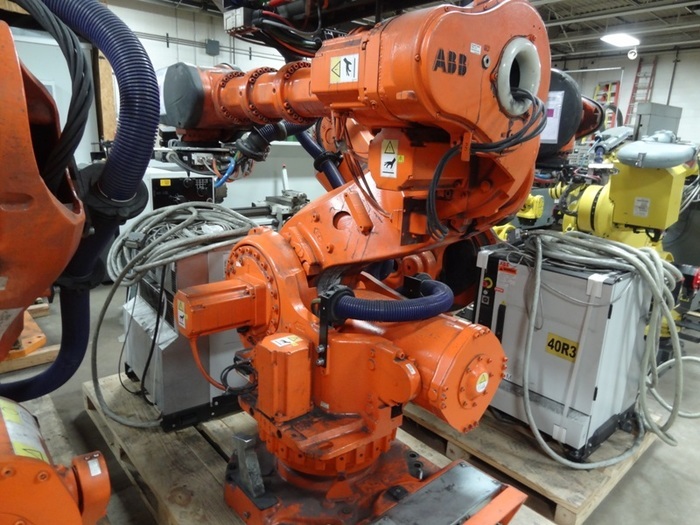 The IRB 7600-325 has a payload capacity is 325 kg, a reach of 3100 mm, and is the perfect contender for lifting heavy pallets, handling heavy fixtures and parts, turning car bodies, lifting engines, use in foundries or forges, and/or for the loading and unloading of machine cells. 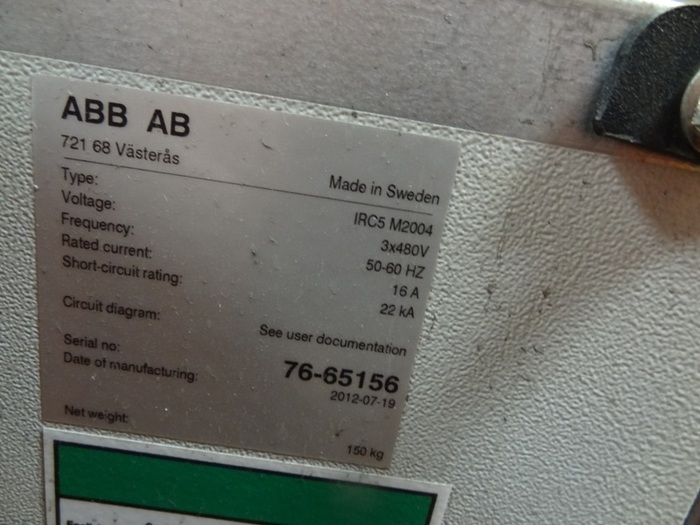 The new and used ABB IRB 7600-325 are floor mounted and are paired with the IRC5 controller.